What’s a mini? 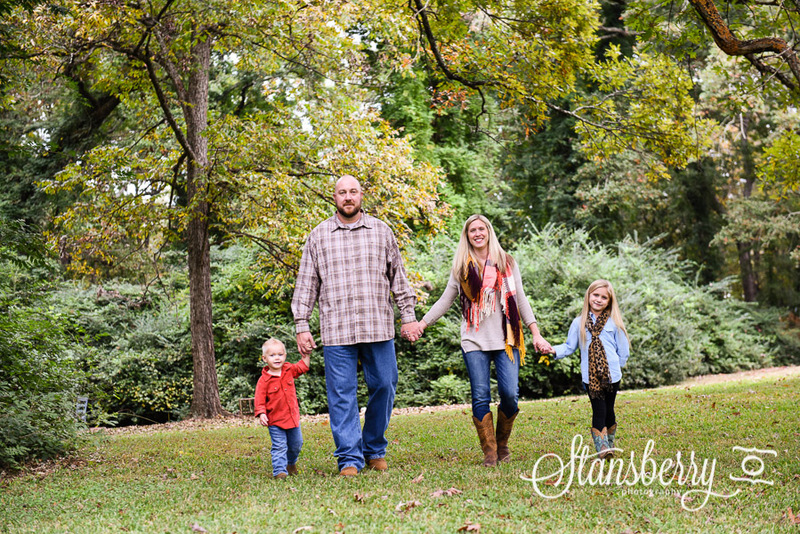 Mini sessions are a shortened version of my regular FULL session. I typically offer them during the Spring/Easter and Fall/Christmas seasons. There is NO time for clothing changes. How much? Minis are $185 and only available on the dates/locations listed! Cash, check, credit (via paypal) accepted. What do you get? You will get a 25 minute session with me at the location of your choice. Your images will be edited and given to you in full resolution files on a online gallery for download within 3 weeks of your session. Typically there are a minimum of 20 images for mini sessions. Please fill out the online form below with your top 3 choices. These spots will go VERY fast. I will email you back with a confirmation or other options within 24 hours. If you don’t hear from me after 24 hours, please check your SPAM or email me again! If your preferred spot/time is full and another date/location does not work for you, PLEASE be sure you ask to be put on a waiting list. I often have sessions open up AND i may consider doing weekday minis locally if the calendar fills too quickly! Fill out this form as completely as possible. I will email you back with a confirmation or other options within 48 hours.